MANHATTAN (CN) – The Second Circuit refused Wednesday to revive a challenge by a solar-energy company that claimed burdensome Connecticut regulations had cost it utility contracts. Having failed to secure two projects in 2013 and 2015, Allco Finance accused Connecticut of encroaching on a federally governed power with its renewable-energy scheme. A federal judge tossed the pre-emption claims last year, however, based on the finding that a judgment in Allco’s favor would do little to redress its injury, namely the rejected contract bids. The court also found that Allco failed to support its parallel challenge to Connecticut’s Renewable Portfolio Standard, which requires state utilities either to produce renewable energy themselves or to buy renewable-energy credits from other area renewable-energy producers. On this point, Allco alleged violations of the dormant Commerce Clause, but the District Court found the allegations nonviable because Connecticut’s program creates a market for renewable-energy certificates, rather than impeding a previously existing national market. The Second Circuit affirmed Wednesday from New York, emphasizing that nothing in Connecticut’s scheme compels utilities to accept the bids its laws facilitated. Indeed this is exactly what happened with Number Nine Wind, a project that the Connecticut Department of Energy and Environmental Protection had selected in 2013 but ultimately was terminated when negotiations reached an impasse. Contrary to Allco’s contention, the court found, the language of Connecticut’s statutes makes clear that “it is possible for a winning bidder to fail to reach an agreement with the utilities, or for an agreement to be terminated if a party is unable or unwilling to fulfill its terms,” U.S. Circuit Judge Guido Calabrese wrote Wednesday for a three-member panel. As for the claim under the dormant Commerce Clause, the court said states and regions have some ability to regulate their electricity generation. 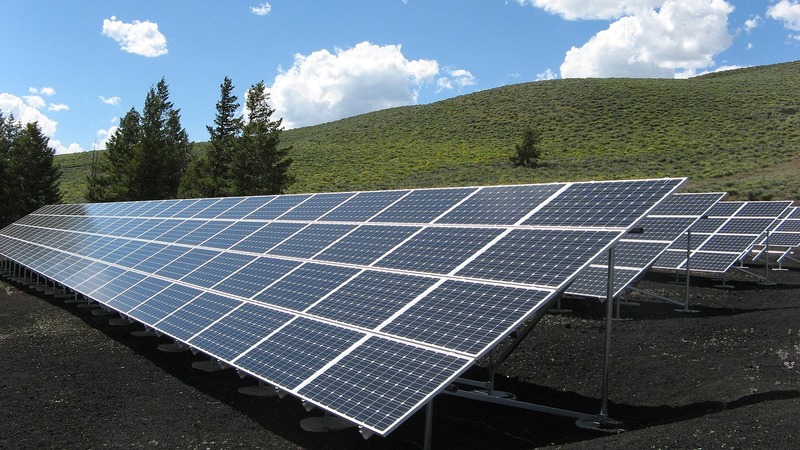 Allco failed to sway the court that its solar power facility in Georgia was discriminated against by Connecticut’s RPS program insofar as Connecticut utilities cannot satisfy the RPS program’s requirements by purchasing the Georgia RECs, short for renewable-energy certificates, representing one megawatt-hour of renewable energy produced by a third-party generator. “Connecticut consumers’ need for a more diversified and renewable energy supply, accessible to them directly through their regional grid or indirectly through adjacent control areas, would not be served by RECs produced by Allco’s facility in Georgia — which is unable to transmit its electricity into ISO-NE,” Calabrese wrote, using an abbreviation for the independent system operator that manages most of the electrical grid in New England, an area that includes Connecticut. Allco will decide whether to seek en banc review by the entire Second Circuit in the next two weeks. “Other options being considered are appealing to the United States Supreme Court or going back to the District Court to seek permission to amend the complaint,” Allco President Thomas Melone said Thursday. He said the decision will likely make it more difficult for renewable companies who win state approval to obtain financing from the utilities.